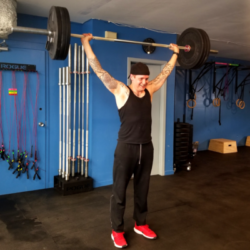 With the workout ‘Murph’ rearing its head this week, and the sheer time that it took me to complete, it had me thinking about my abilities as an Owner/Coach of a Crossfit Gym. Shouldn’t I be able to complete this workout RX…. wearing a 14lb weight vest. 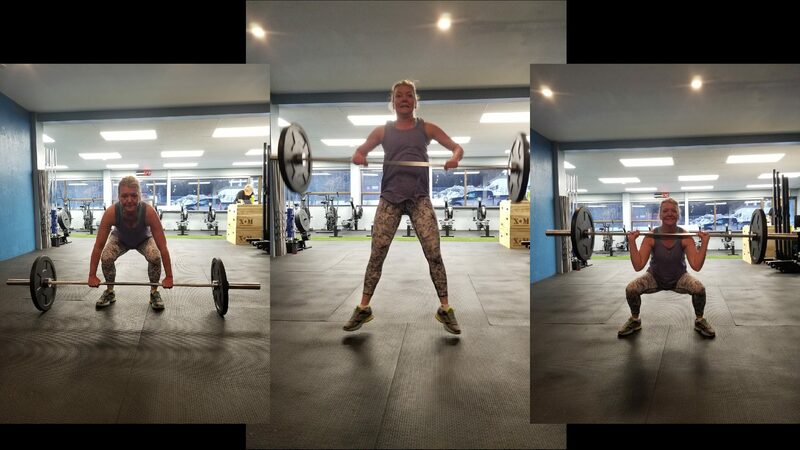 Would people think less of me because I struggled with this workout…. both mentally and physically? For those of you that do not know what ‘Murph’ is, it is a 1 mile run, 100 pull-ups, 200 push-ups, 300 air squats and another 1 mile run to finish. However, after finishing the workout (RX but with no additional weight) I spent some time contemplating what qualities it takes to be a good coach, and, as Bow Valley CrossFit continues to grow, what would I be looking for when hiring additional coaching staff. Would the first thing I looked for be; complete ‘Murph’, wearing a weight-vest in under an hour? Absolutely not, this probably wouldn’t make the list, period. I will always know your name and greet you with a smile. When I ask you how your day/week was, I truly mean it and am not just trying to make meaningless conversation. I celebrate your achievements with you, I love getting home at night and sharing your success stories with Chase (my husband). I will always make time to be there for you through the good times and the challenging times. 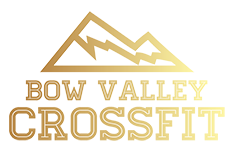 I genuinely want you to enjoy your time at Bow Valley CrossFit and feel like the investment you have made into your health is a valuable one. I care about your safety, therefore when I ask you to move in a different way, it’s not to be annoying. I don’t want you to get hurt, I want you to be able to come back the next day. I invest time and money into strategic programming. 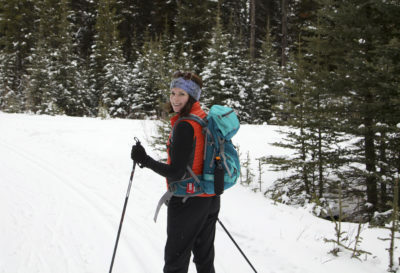 The workouts are designed specifically to help you guys improve and remain injury free. I practice what I preach…. I wouldn’t make you do a workout that I wouldn’t. 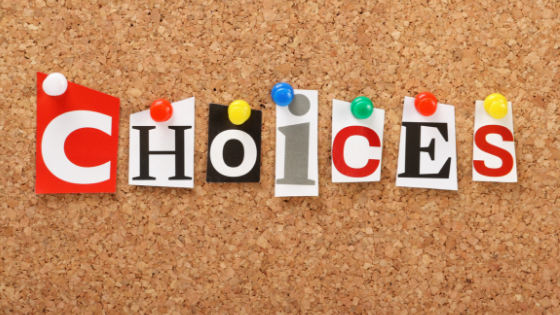 I invest in continuing education so that I can keep my credentials current and up-to-date. I invest my time into Bow Valley CrossFit not because it pays me a ridiculously great wage but because I am passionate about health and wellness and want to share my knowledge. When I’m not coaching, I spend time brainstorming how to improve the experience for you and your family members. 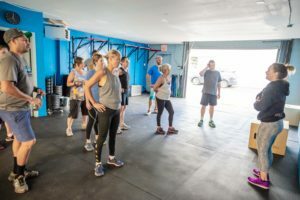 I understand that CrossFit can be intimidating which is why I try so hard to make Bow Valley CrossFit a hub for inclusiveness and encouragement. 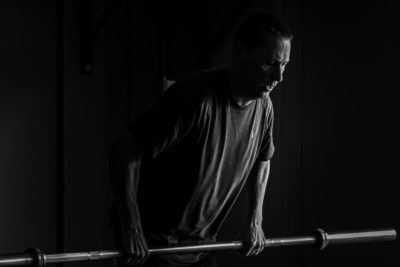 I have my own coach, both business and weightlifting, …. because I too want to become the best version of myself. Can I do Murph in a weight vest, heck no, but what I can do is strive to be the best possible coach and to help you and your family members become the best versions of yourselves.